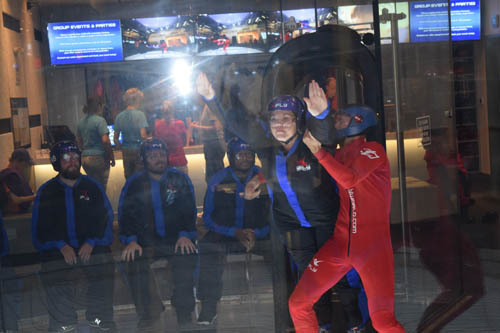 On July 22nd RazorX2’ers went to iFly Loudoun to try out the new sport of indoor skydiving. 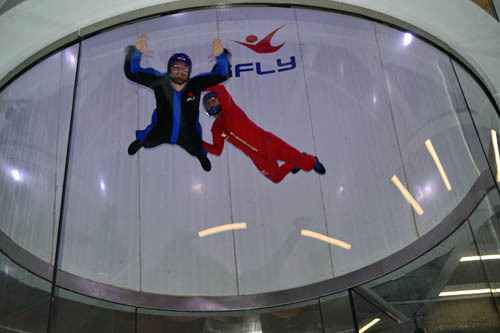 iFly is the simulation of true free fall conditions in a vertical wind tunnel. We experienced the feeling of free fall as we floated on a smooth cushion of air. No Parachute! No Jumping! It was super fun! Here are some photos and a video that recap our day! 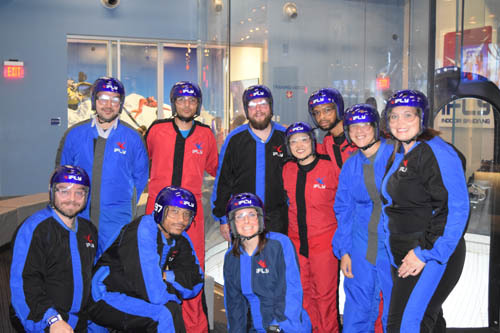 Group #1 suited up and ready to fly! Superman jump into the tunnel. 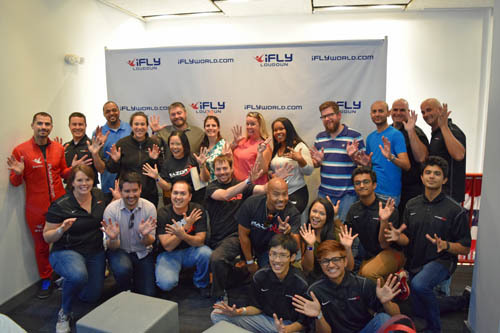 Of course we ended the day with RazorX2 Jazz Hands! !